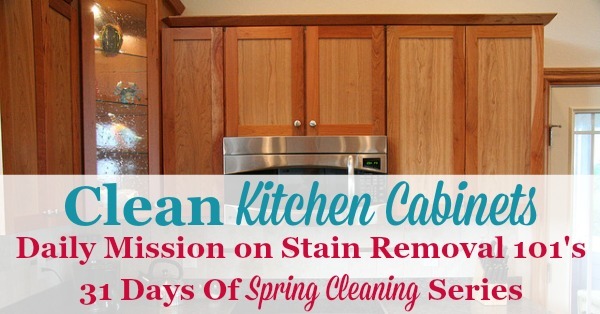 Learn how to clean kitchen cabinets off, of all the greasy dirt that accumulates from cooking here, and also share tips of your own. 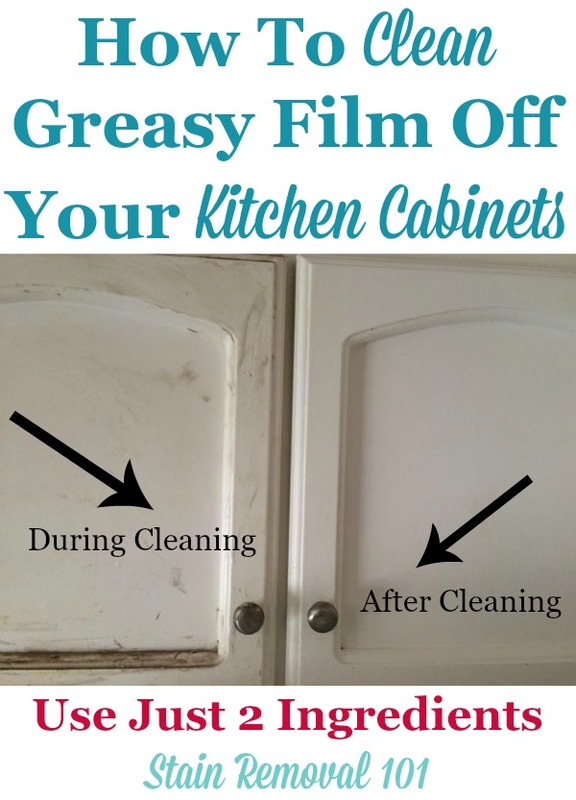 Are your cabinets not just dirty, but greasy? That happens a lot in the kitchen, especially if you cook frequently. You may have been frustrated when trying to remove this greasy film, because it doesn't seem like water based cleaning products really cut it. But here's the secret, like removes like. So, weirdly enough, oil cleans oil. 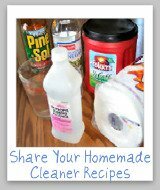 Here's a video showing how Jillee uses a recipe of baking soda and oil to clean the gunk off her kitchen cabinets. 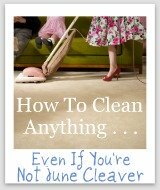 My other suggestion, which you can also see below from other readers who've already shared their own tips, is to use Murphy's Oil Soap as your cleaner, if you don't want to make your own homemade recipe as Jillee shows in the video below. The reason Murphys works so well for this task is because it is an oil-based soap, so it works on the same principle of like removing like that was referenced above. 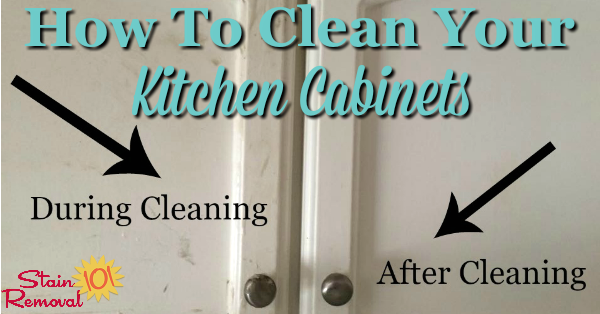 So here's the video, plus see below for a couple of additional tips for cleaning your cabinets. A reader, Lisa, used the baking soda and oil recipe to clean her cabinets, and provided this during and after photo of the process. You can see it worked great for her! She said, "This is a during and after of the effects of baking soda/oil on grime. It was really disgusting." 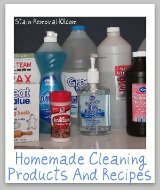 I've created this specific page about tips for how to clean kitchen cabinets because they have some unique cleaning requirements, based on their location. 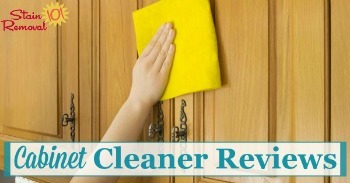 Many cabinets, whether wooden or made of another material need dusting, or periodic cleaning. However, those located in the kitchen, especially the ones close to the oven and stove top, begin to gather not just dust but also a fine layer of grease which makes the dust really hard to remove, and the whole cabinet start to look kinda gross. There are lots of ways to clean these cabinets to make them look their best, and this is your chance to tell me your tips and hints for how you accomplish this in your own home. When you share your tip, please be sure to share what type of material they are made of, since this can be important in deciding how to clean them. 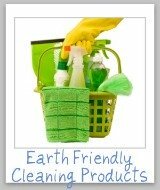 You can also share your cabinet cleaners reviews here, if a particular product worked well for you (or not) in cleaning these items in your home. 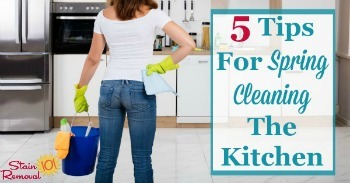 In addition, here are 5 tips for spring cleaning the kitchen. 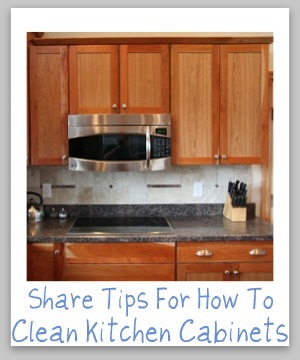 Kitchen cabinets are an item in our home that commonly must be cleaned, so share your tips with me for how you do it.